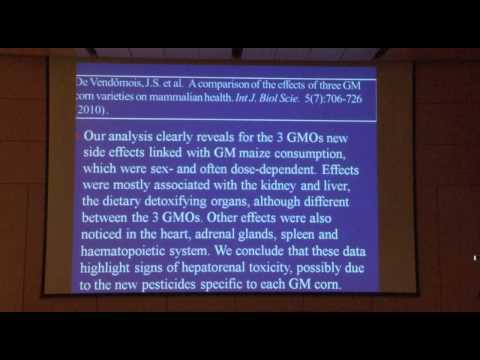 Sheldon Krimsky is co-editor (with Jeremy Gruber) of The GMO Deception, released June 2014. Sheldon Krimsky received his undergraduate and Master's degrees in physics from CUNY and Purdue University respectively, and his MA and PhD in philosophy from Boston University. His research is focused on the linkages between science/technology, ethics/values and public policy. Dr. Krimsky is a Fellow of the American Association for the Advancement of Science and Chairman of the Board of Directors for the Council for Responsible Genetics. His distinguished record of professional service has included many appointments in the public interest: he was a member of the NIH Recombinant DNA Advisory Committee; a consultant to the Presidential Commission for the Study of Ethical Problems in Medicine and Biomedical and Behavioral Research, and consultant to the Congressional Office of Technology Assessment. Dr. Krimsky also served on a study panel for the American Civil Liberties Union that formulated a policy on civil liberties and scientific research. And he chaired the Committee on Scientific Freedom and Responsibility for the American Association for the Advancement of Science.